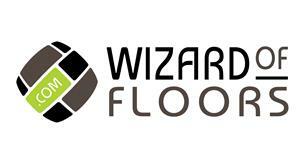 Wizard Of Floors - Carpets/Flooring based in Datchworth, Hertfordshire. Welcome to Wizard of Floors. With over 20 years' experience in the trade supplying and fitting all types of wood flooring, luxury vinyl tiles (LVT), vinyl’s and carpets we love taking on intricate and challenging work. We will bring samples directly to your home and provide you with a free quotation. We are fully insured and available for advice anytime to help you feel relaxed about having your new flooring laid, hassle-free. LVT (luxury vinyl tiles) - dry back and click etc. Note to customers: We do not fit cap and cove safety flooring.